This topic will cover everything having to do with PHP, SQL, and MySQL, to help you in all of you web development quests. 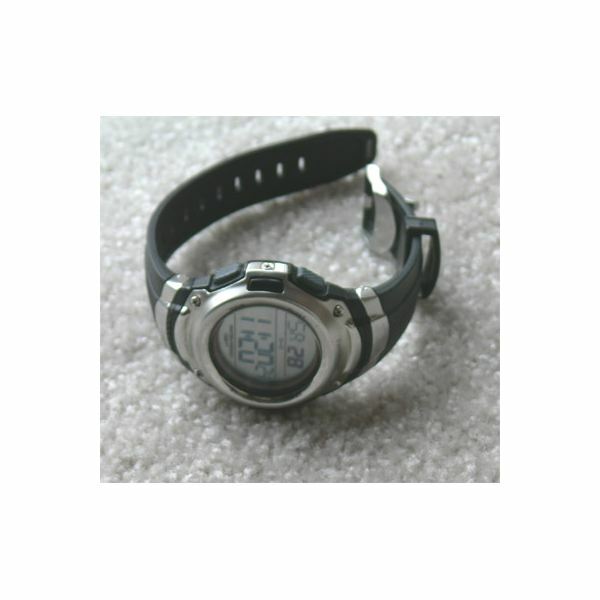 You’ll be able to find virtually anything you need and should come back often to see what we have added. 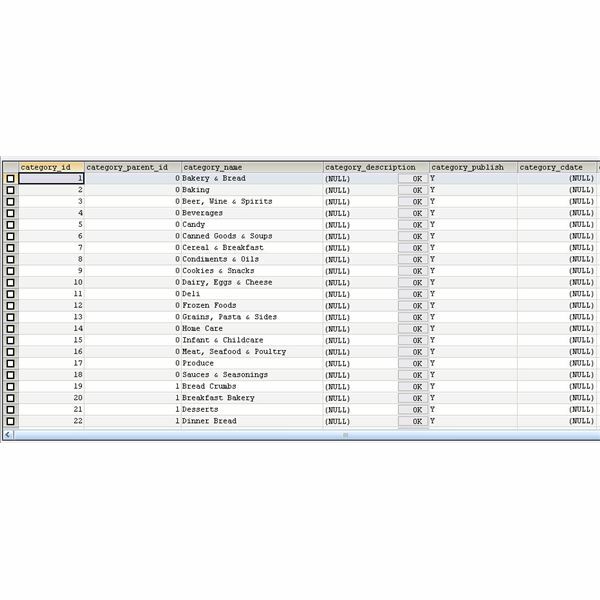 Coming across a SQL IN statement should not be anything strange to the SQL developer. Not even the newbies. This is an operator that should be used more often that it usually is. Let us see what makes this operator deserve more recognition than it receives. The SQL RTRIM function is a little function with a small name that doesn’t seem to have much going for it. That is not exactly the case. 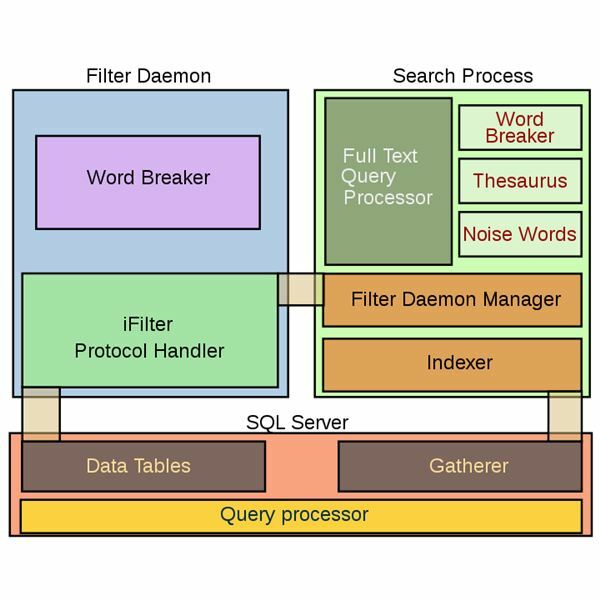 As you read on you will begin to understand the roles RTRIM plays in SQL. You have probably tried to create a XML file from SQL and found it is not as standardized as you thought it should be. This does not mean it is a difficult task. Have a look at this guide which brings to light the procedures on how to get it done. 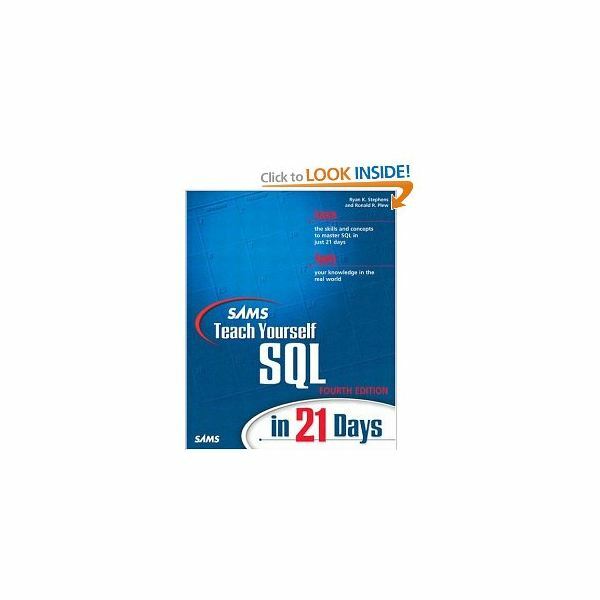 Buy an SQL book and you’ll be a master? Of course not. But this is a good place to start. Don’t settle for, “I think this is a good book.” Use the following resource and find out for yourself. Learn SQL today. 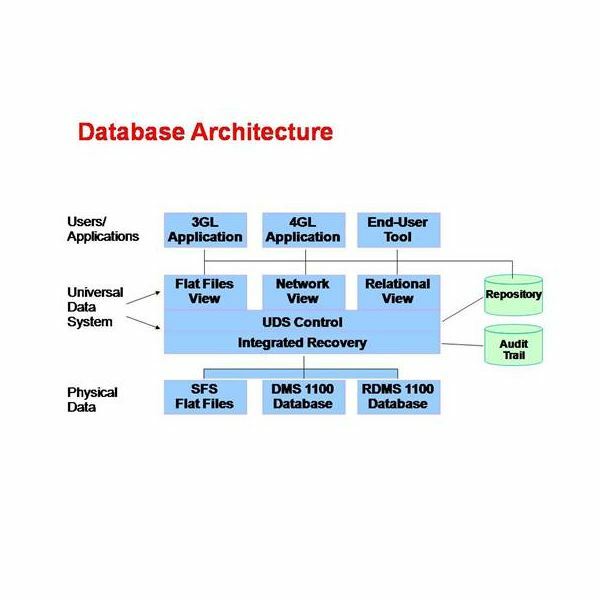 Database applications may suffer performance hits sooner or later if not careful. Always following the best practices for large SQL databases is the way to go should you want your apps running without a hitch. You might be having trouble with inconsistent data — more specifically, with duplicate information. 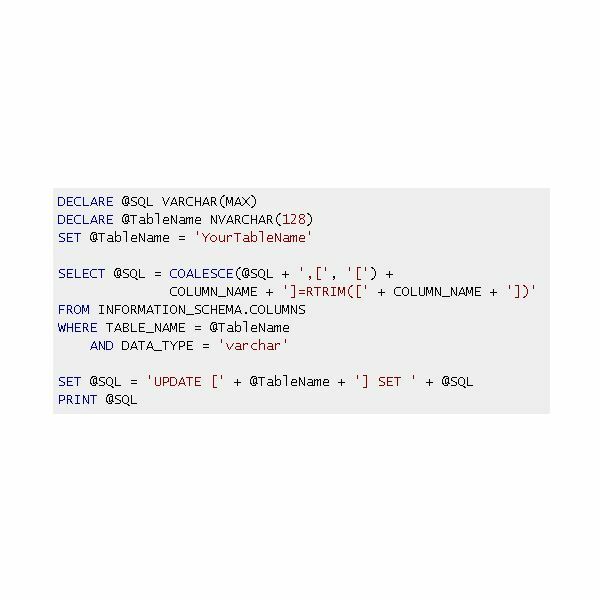 There is a solution, which lies with the SQL select distinct query modifier. The rest of this article explains more about it. Have you ever looked at other people’s code and found it more elegant than yours? Well, you too can have efficient code, with focus on the SQL BETWEEN operator. 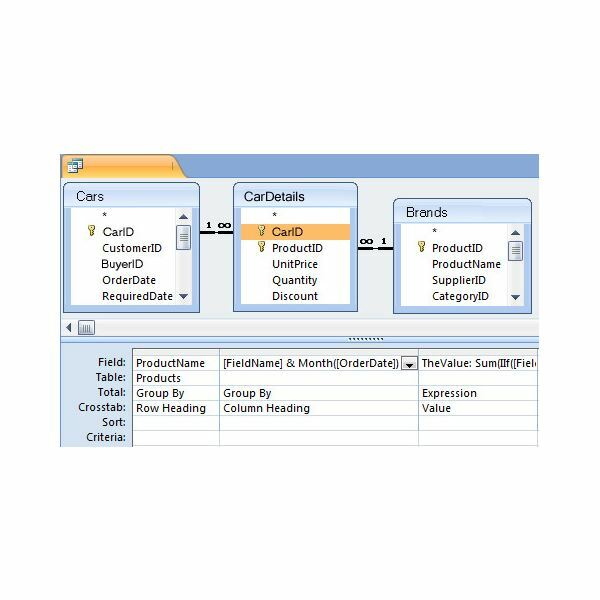 Database programming has become important for businesses because it is a way to understand the data they have acquired. SQL is important for programmers, but there are features that programmers can transfer to others. 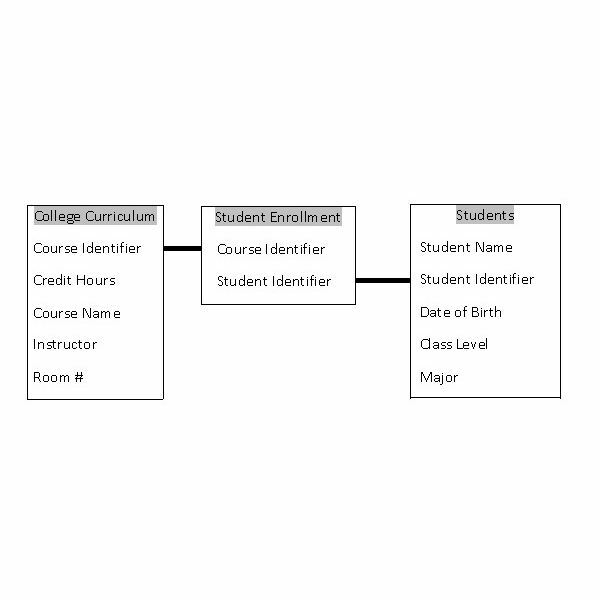 In that vein, is it possible to teach sql basics for non programmers? Yes it is. There are times when using a simple SQL statement will not give you the results you want. It’s even possible that you may have to use more than one query. 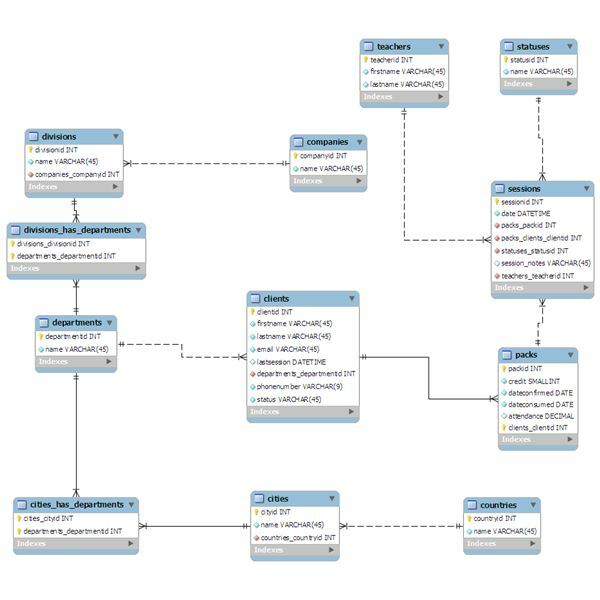 Find out how you can ease your data extraction using the SQL subquery statement. 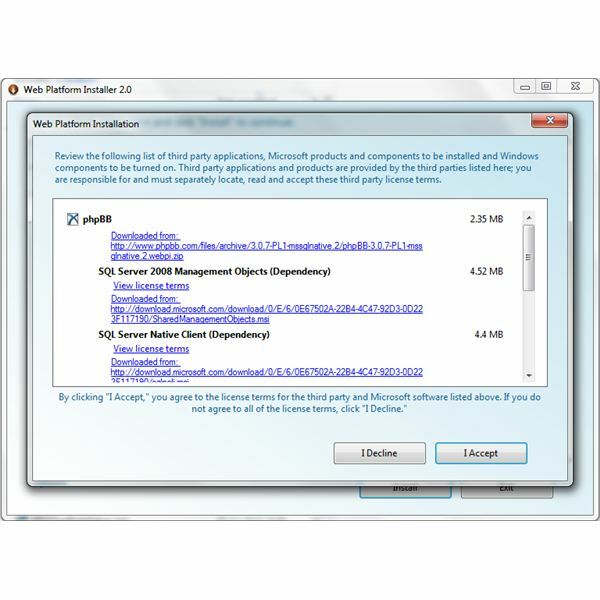 For as long as software has existed there have been battles over which application is better than which. Without explicitly taking any sides, here is a more subtle look at PostgreSQL vs MSSQL Server and what they have to offer in comparison to one another. E-commerce customers love an easy, glitch-free shopping experience. Shopping carts help online businesses streamline the process. 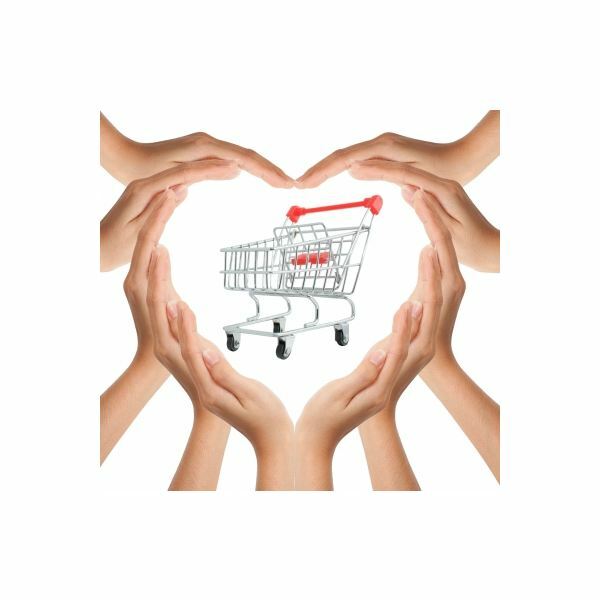 This article introduces you to three free ASP shopping carts to try out. 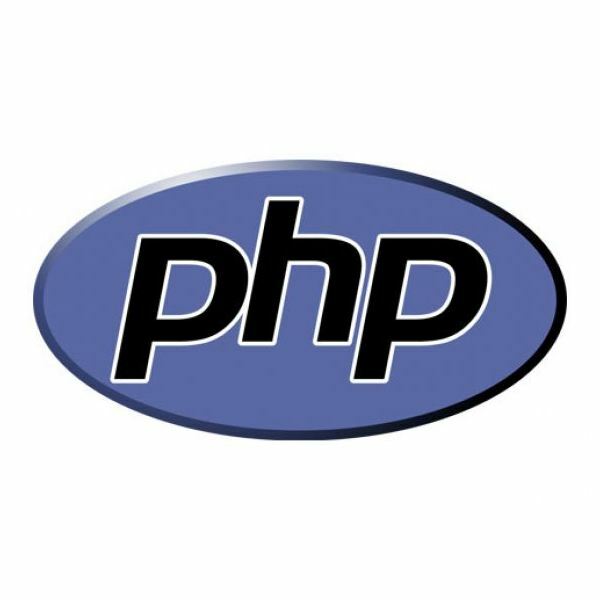 A PHP query string without question mark is easy to create and makes the URL very readable and is more like a directory path. 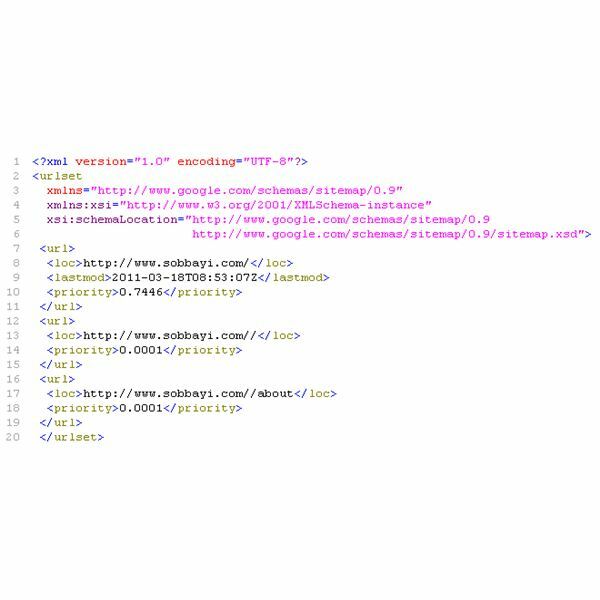 Creating such query strings is very easy and requires a little modification in the .htaccess file. PHP provides simple and easy to use functions to split long strings. These PHP string split functions allow you to use the function’s arguments so that you can have the string split as per your requirements. Read on for a more detailed explanation along with helpful examples. Stored procedures are used to increase the efficiency of an application that uses the same set of queries time and again. 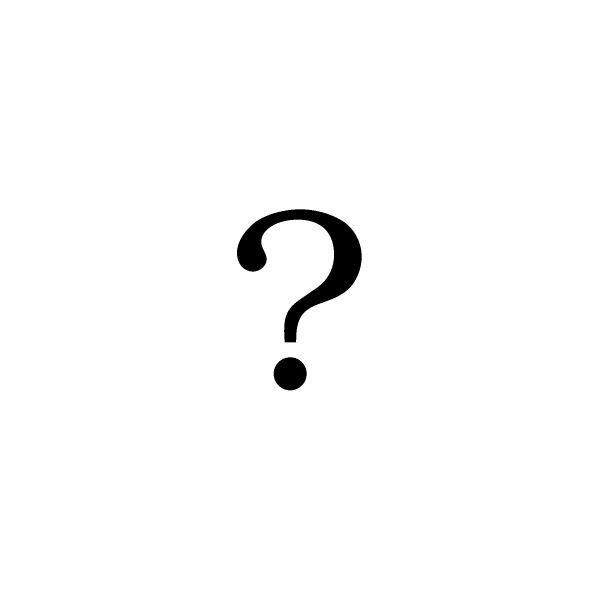 They are easy to use and simple to apply, and you need not be overwhelmed when someone mentions their name. Start learning how to use stored procedures with this easy example. 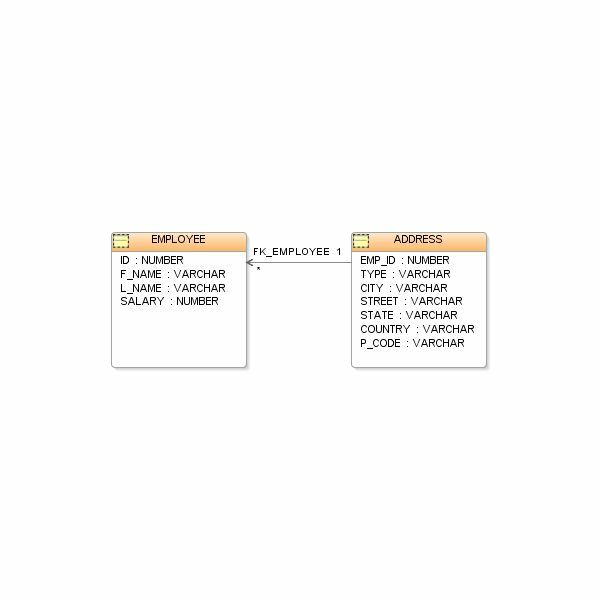 The SQL WITH clause may not be familiar to most database administrators. This is because the WITH clause is most likely to be found by those using Oracle 9i release 2. So what exactly does this clause do? This tutorial explains it all. 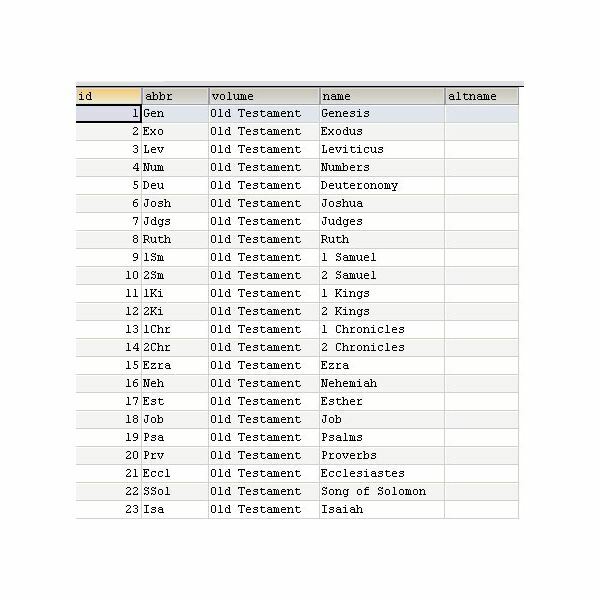 Have you ever looked at the schematics and contents of a table and notice how disorganized it all is? You then wonder, “What were they thinking?” In that case, its best to perform an SQL transpose on the table to get it all organized. This guide will show how. 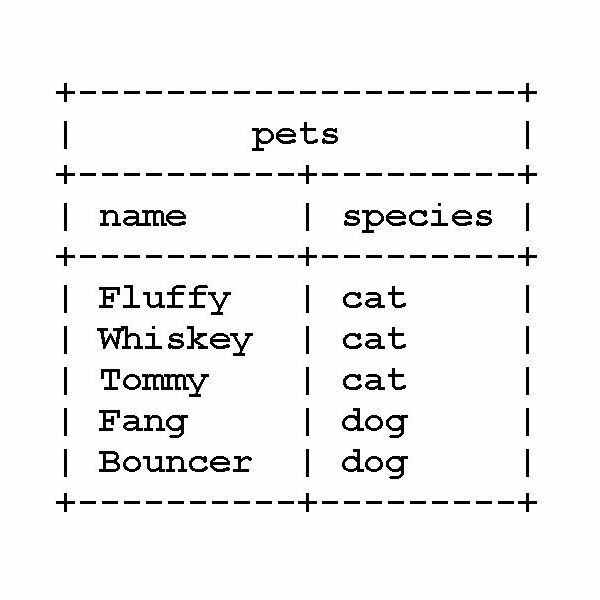 Learn how to use the SQL GROUP BY statement that is illustrated with an easy to understand example. 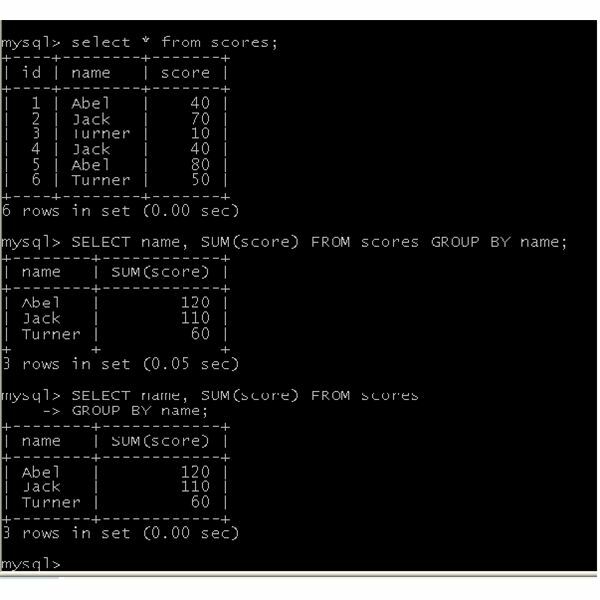 The SQL GROUP BY statement can be used to create very interesting applications once it’s ease of use is understood.